Governments across Asia have an interest in financial transactions being seamless and instant. 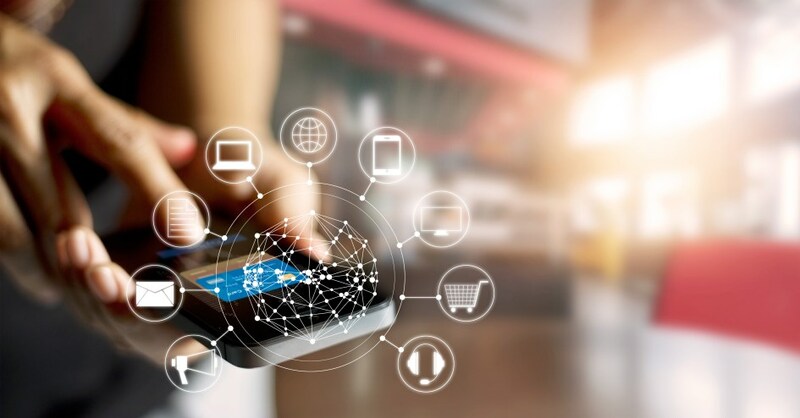 The electronic payments industry is dominating their agenda, and changing behaviours are meaning that innovative technology is being welcomed readily. The roll out of instant payments is offering game-changing immediate insights in B2B and B2C industries, with cash flow forecasting and business planning vastly improved. When the nature of your income dictates your next move, having 24/7 updates about your financial position is vital. When you have an un-banked or under-banked population of more than 400 million in South East Asia, digital payments will revolutionise their lives and give a shot in the arm to their economies as they become more economically active. It is enabling more people to enter the gig economy, and giving corporations access to regional talent that was previous way off their radar. 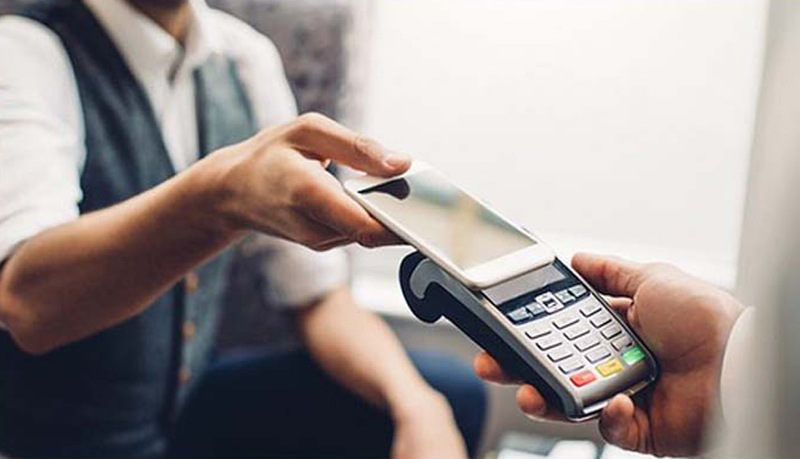 Given this financially inactive population and economies with ample opportunity for growth, it is making Asia the leading global market for the digital payments industry. Recent Nielsen surveys consistently put Asia as the top region for mobile banking engagement. Consequently, we have never seen more recruitment requirements in this space – especially within senior leadership, business development and technical specialist positions. The size of the prize is growing, but the rate of growth will very much depend on the quality of people that you have making the decisions. Digital payments employers are making talent their very highest priority. International companies are seeking to attract the top talent with high-quality development opportunities and competitive benefits,but interestingly they are being matched by local players who are closer to the customers and who are more agile in bringing out new iterations of technology that are more suited to the market. It is interesting that the top talent is flowing to the employers who are most ready to “think local”. There are few areas of the Fintech industry where new hires are so close to the product itself. When you are a potential customer of your employer, you look at the opportunity through entirely different eyes. The employers who have the best product marketing are tending to be winning the race for talent – purely because people know more about how they will be contributing to the journey. Employers whose solutions are less visible are having to work harder with potential new hires to explain who they are and what they do. It is a notable factor that talent is moving into the digital payments arena from other Fintech sectors because it recognises the very real difference that it will make in the lives of millions of fellow citizens. This society-led motivation should not be underestimated, and those employers who focus on this aspect in their branding will reap the rewards. When you offer someone mobile banking, you are giving them the gift of time. 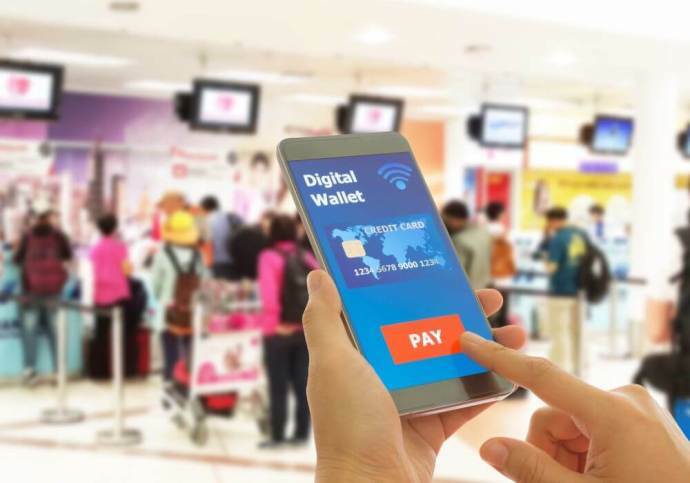 In our busy lives, there are few more valuable gifts to giveand that is why the digital payments industry will continue to experience breakneck growth in the APAC region. 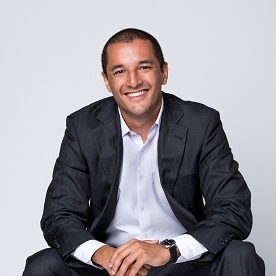 Alan Anwar is the Managing Director at Datasearch Consulting, a leading executive recruitment firm specialising in the Financial Technology & Data sectors. You can download their FREE comprehensive guide on “The Complete Guide to Hiring Fintech & Data Talent - 5 Proven Steps to Secure the Best Candidates Possible” here. Alternatively you can view the Datasearch Consulting website or contact them directly on info@datasearchconsulting.com for a more detailed discussion.